triggering at least 2,500 complaints from motorists. to cover repairs and replacements of HID bulbs and HID electronic control units (ECUs). It means 5 years or 50,000 miles pass from the car’s original purchase or lease date. Up 2years and 20,000 miles more than it used to be. repair for their 2006-2009 Prius should save their receipts as they will be reimbursed. But what really bothers me is that there is NO news covering this topic. 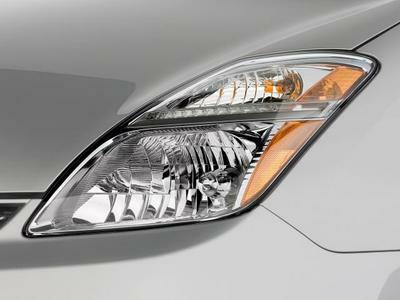 And Toyota doesn’t say a word on HID problem with Prius in Japan. or some crap along these lines. Put it simply, it just feels UNFAIR!!!! Prius Chat is rejoycing, if you are interested… click here to visit the website.